Use during the whole year ! Flies, mosquitoes, wasps … : spray during 2 seconds per 10 m³ room content. Cockroaches: spray the surfaces to treat during 4 seconds from a distance of 30 cm. Do not clean the surface after spraying. Ants and spiders: spray directly on the insects (during 2 seconds, maximum). Spray once a week in the corners of the wardrobe. Does not stain on clothes. Treat mattress and bed base. After 6 hours, ventilate the room well and use the vacuum-cleaner on the treated surfaces. Does not cause stains on textiles. (Maximum 4 seconds per treatment and per week). Lice in the environment of pets: treat doghouses, baskets, cushions, aviaries and cages that are used by the animal. Never use this product on animals. Permission number Belgian Ministry of Public Health 9717B. 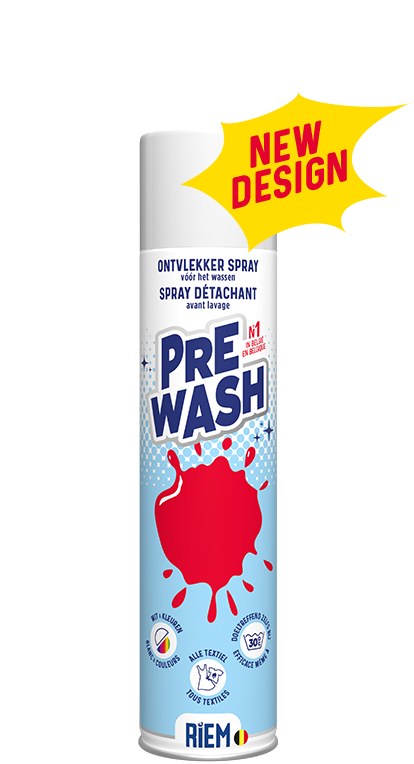 Available in aerosol 250 ml net and 400 ml net.